Comp-A-Tent grew from founder, Amanda Campbell, witnessing the thousands of tents left at music festival. Having recently come back from Kenya and Uganda, where she had been working as a start-up consultant, Amanda sensed that there was both a solution and viable business opportunity to the problem. Approaching the problem through her undergraduate degree in Architectural Inter-Disciplinary Studies at UCL, Amanda arrived at the concept of Comp-A-Tent, a compostable tents, designed to fit into the composting infrastructure at festivals. Much to her mum's dismay, she threw everything into her research, including the kitchen blender as she mastered the art of bioplastics, developed a prototype and filed for a patent, all before graduating. Amanda won funding and support from UCL Enterprise and Royal Academy of Engineering and in mid-2015 began working with a Design-Wizard who was living in Japan - James Molkie. 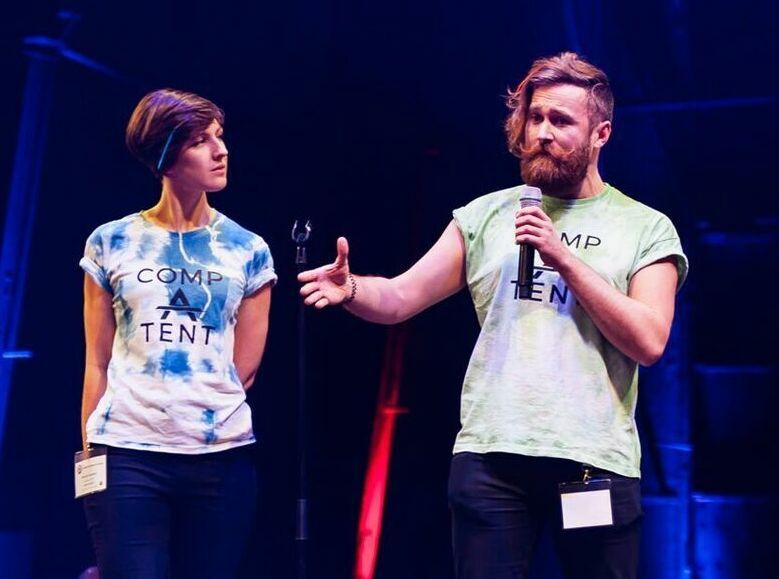 Through 2016, Comp-A-Tent won awards and prizes with the Design Council's Spark Programme, Enviu's Plastic Fantastic and support through the Cambridge Business School and Think Beyond Plastic Accelerator in the USA, culminating in 2017 with coming runner-ups in the UK James Dyson Award. In 2017, Comp-A-Tent bid for an Innovate UK Design Grant project, pulling together a consortium of partners, including Festival Republic, Julie's Bicycle and Thomas.Matthews. Over 9 months they analysed the current market, consumer behaviour and waste contracts, building on Festival Republic's 2015 Consumer Behaviour study. On-the-ground they interviewed interviewed waste contractors, investigated the on-site waste handling and created a map of waste streams at festivals. They conducted a Life Cycle Analysis of the production, transporting, use and disposal of current tents and practices, noting that personal transportation to and from festivals was a substantial part of the impact. Through Design workshops with festival teams, waste contractors, engineers and manufacturers, several tent-specific products and solutions were generated, as well as a wider range of products and services to solve issues around behaviour, welfare and waste. Thanks to our work with our innovative partners, Comp-A-Tent now delivers 4 key solutions that generate revenue, save money and create better festival experiences. Check out our home page if you'd like to hear more about them! We see a future where festivals sites are left pristine, punters are free to travel light and NO tent is left behind. Save some green; GO GREEN! 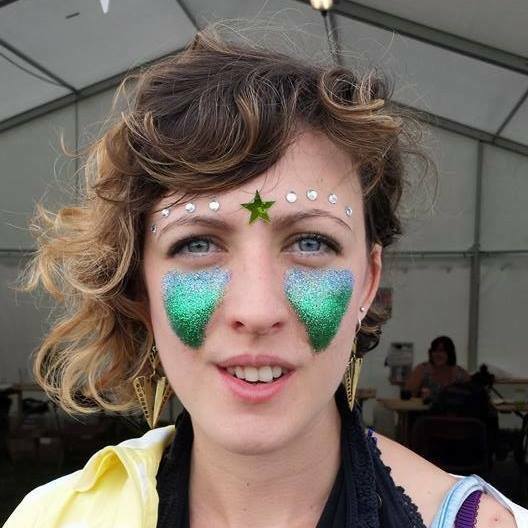 Amanda has been a festival-er since 16 and has been working at festivals for the last 6 years. After seeing a festival site full of tents and empty of people, Amanda knew there had to be an alternative that didn’t compromise the environment for the ease of the festival-goer. Amanda founded Comp-A-Tent during her final year of studying a interdisciplinary degree in BSc Architectural Studies and is now pursuing her dream career. 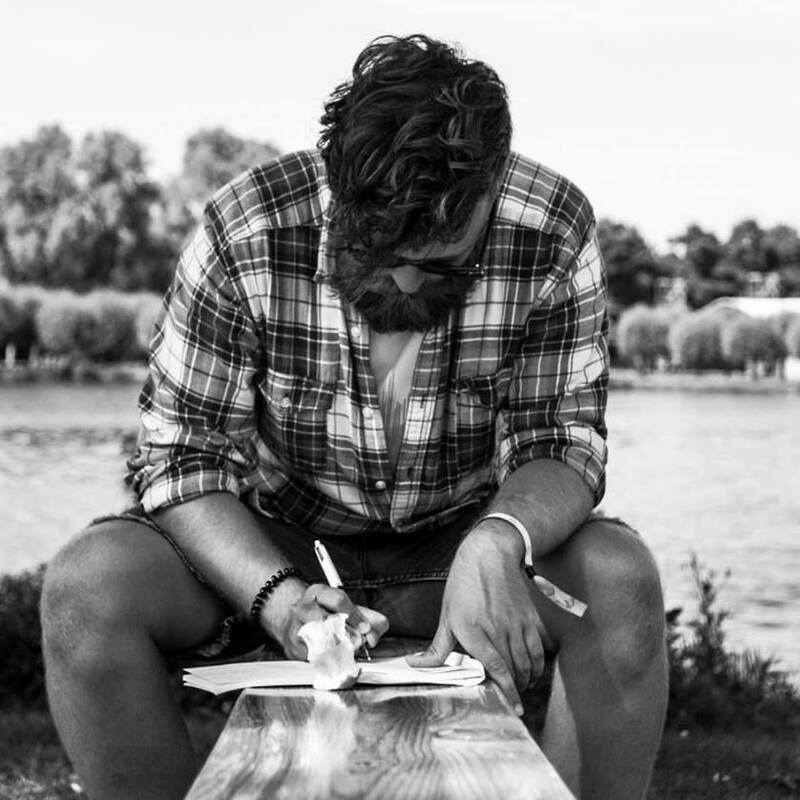 A Wizard Teleworking from his secret base in Japan for a number of months, Molkie, aka James Molkenthin, jumped on a plane back to the UK, working on Comp-A-Tent full time since February 2016. He was selected as the Design Council’s ‘Ones to Watch’, has a background in Product Design and regularly breaks down dimensions with his dancing at festivals. Let's save some money (and the planet) together!